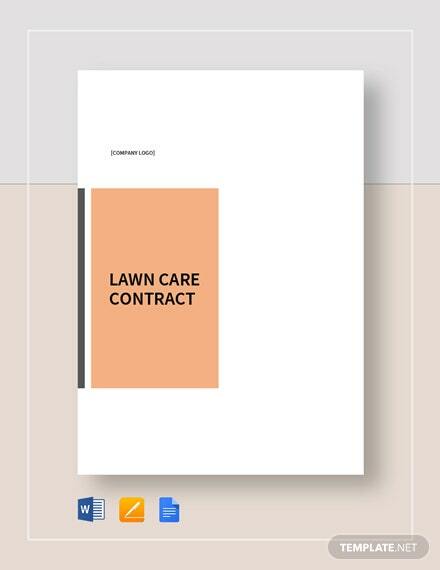 Engage your lawn maintenance provider to render its obligation within scheduled times by providing agreeable terms and conditions on a lawn maintenance contract. 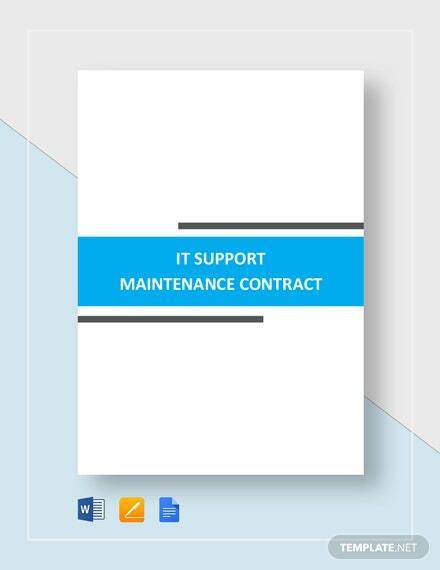 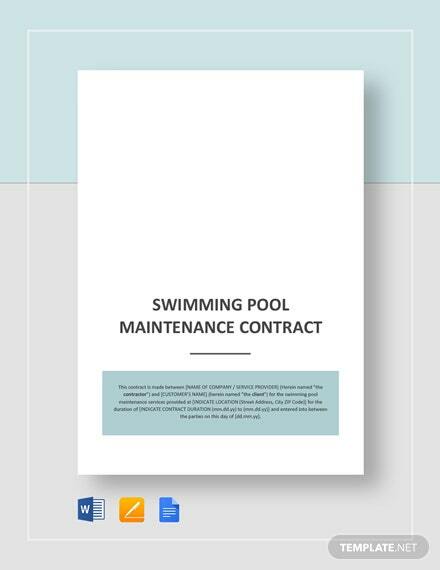 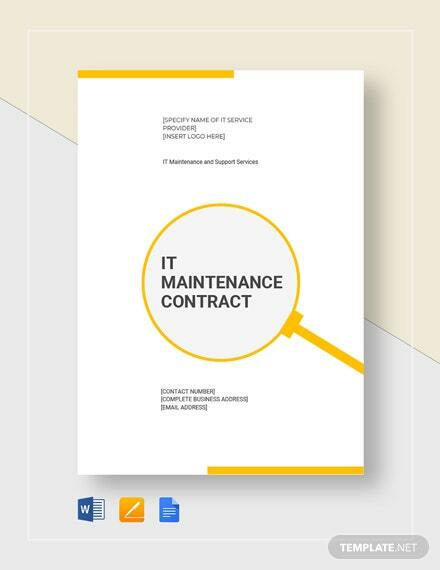 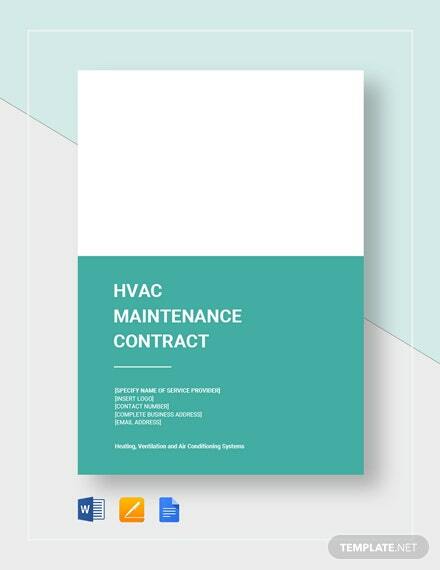 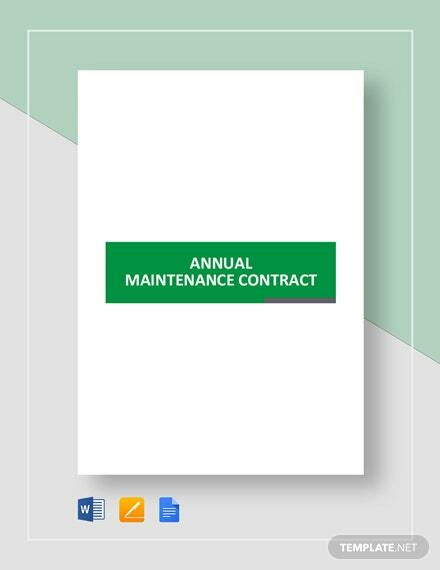 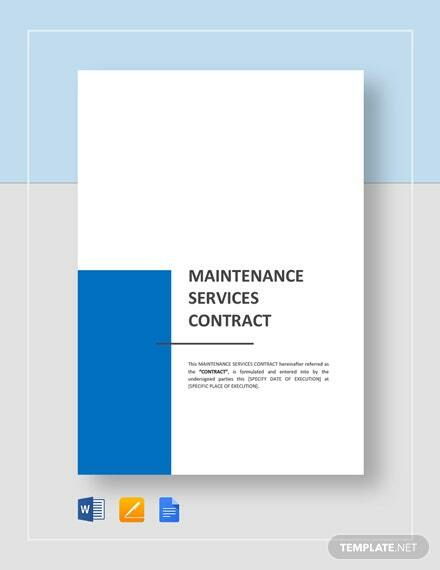 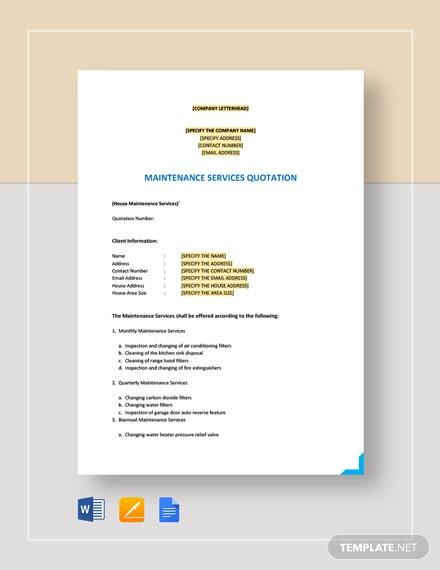 For a quick and easy formal contract preparation, you should +More consider downloading this maintenance contract template. 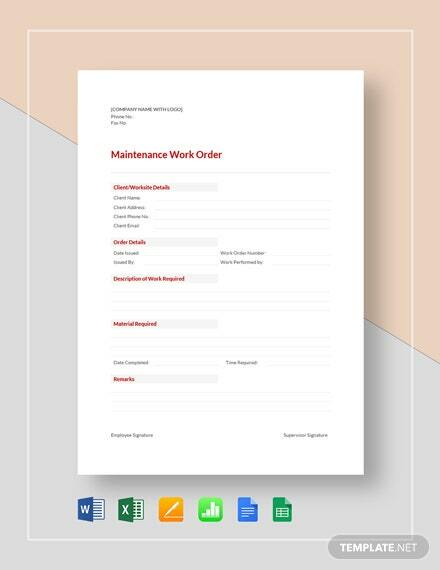 This template is fully customizable with its easy-to-follow document layout which makes it usable at any time. 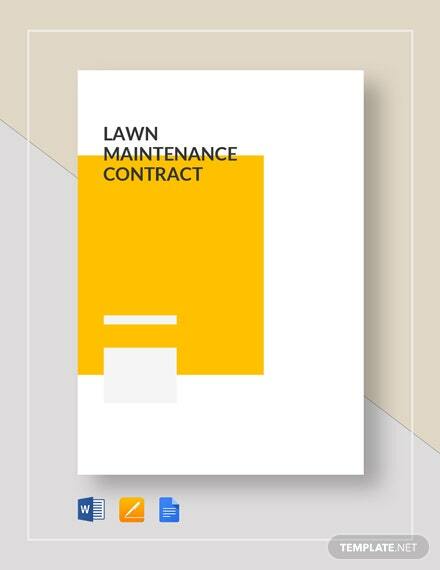 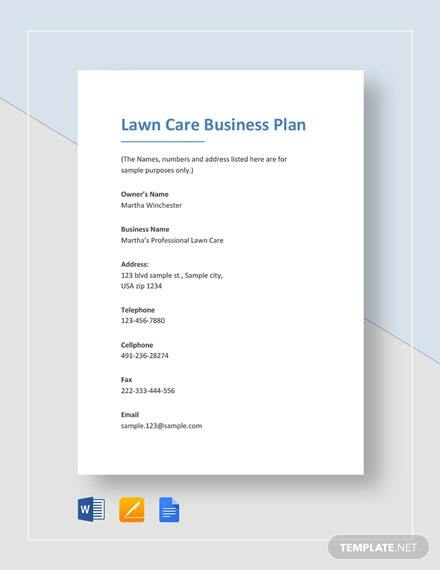 Make sure to download this template for your future lawn maintenance service transactions.